That is awesome! My wife and I are huge KP fans. I gotta say, as cool as KP, Ron, Rufus, Wade and gang are, the badguys rule. Monkeyfist, Motor Ed, Senor Senior Sr. and Jr. and all the others are fun, but for my money Drakken and Shego are the best. Shego is easily one of my favourite villians in any medium. Great design, great character and wonderful voice. If you get the KP itch again any time soon, please throw us a Shego. always love your kim possible stuff, c.! she always looks a bit more dangerous--and capable! I'm a long time viewer and now, first time writer. 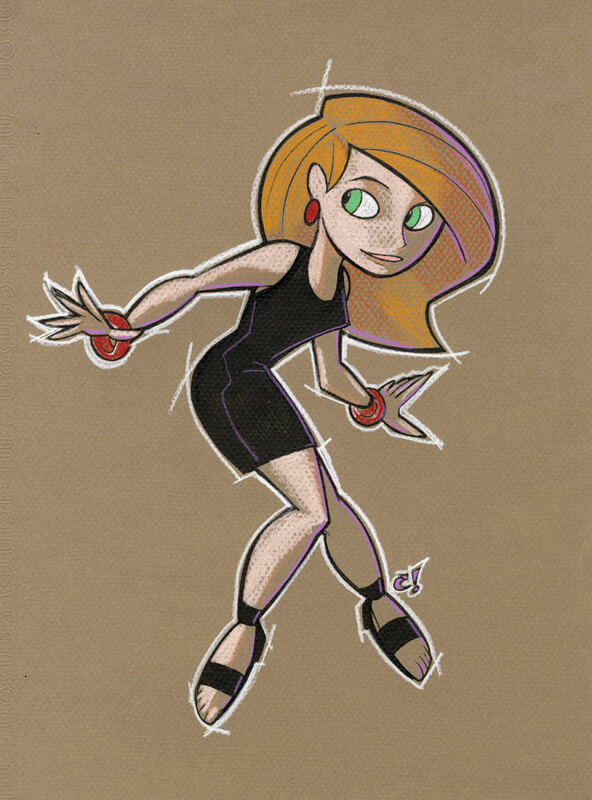 Love your canson drawings of my favorite Marvel and DC, but I must say your Kim Possible is always very exciting stuff. Good job! Any chance you could put together a KP sketchbook to sell? 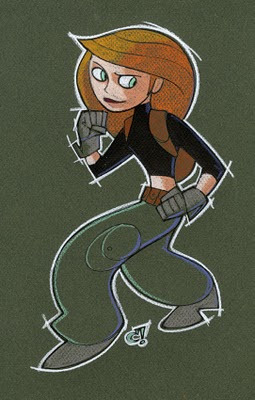 My friends on Mission Kim Possible would buy it for sure! This is absolutely staggering stuff. 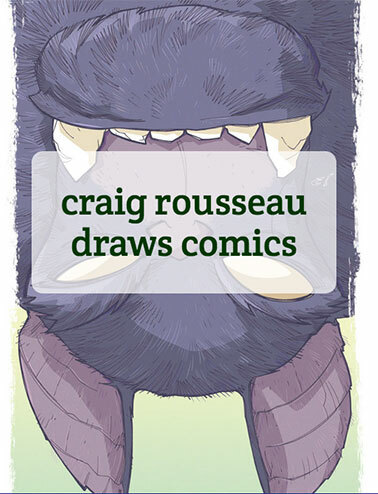 I'm no stranger to fan art, ran a fanzine at one point, but would definitely rate this as very, very, very good.